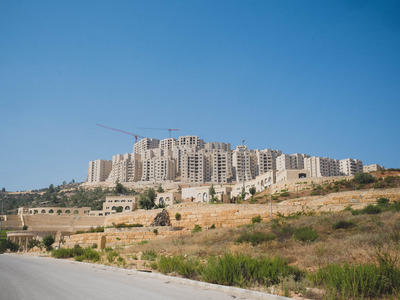 Masri told Business Insider that the biggest obstacle to building Rawabi was Israel’s occupation of the West Bank, which meant that he had to lobby for years to get the city approved for roads and a water supply. 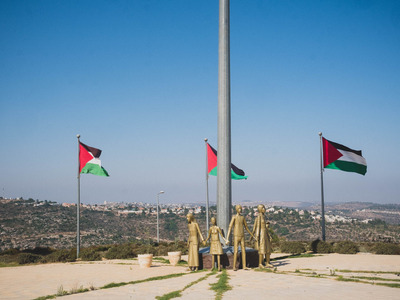 Palestinian-American billionaire developer Bashar al-Masri is the brains behind Rawabi, a $US1.4 billion planned city of 40,000 in the West Bank, the territory home to 2.6 million Palestinians. Though it remains to be seen whether Rawabi will become the thriving, bustling metropolis of Masri’s dreams, the development is already a success. Getting a Palestinian project of that size completed in the West Bank is no easy feat. “We had 200 meetings with Israeli authorities about the water. Everything was lovely and dandy. All of a sudden, in April 2013, we said, ‘Where’s the pipeline? Let’s go,'” Masri said. Through back-channels, Masri found out that Israeli officials were holding the approval for Rawabi’s water to punish the Palestinian Authority for forming a unity government with Hamas, the Islamist group that rules the Gaza Strip. But then that issue passed and still Rawabi was not approved for water. 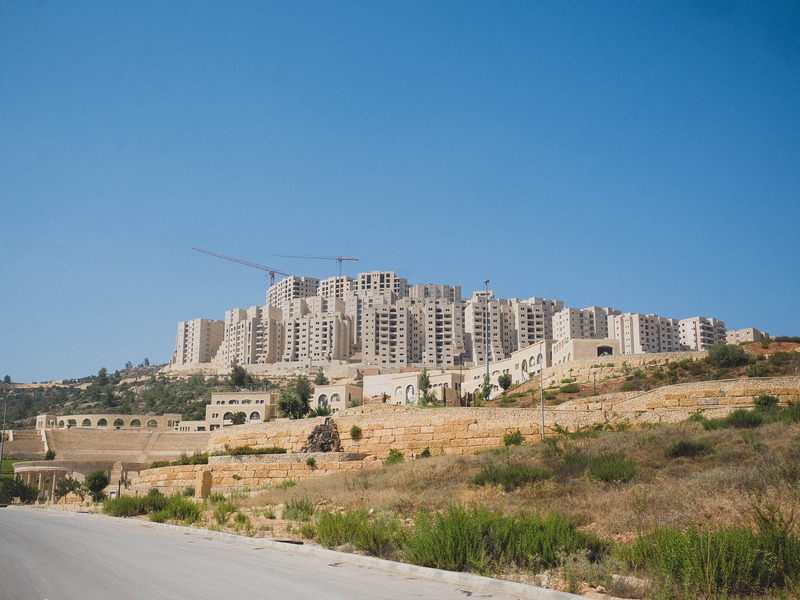 Rawabi’s first few hundred residents were ready to move in to the development, but without water approval, it was impossible. The Israeli government gave no indication when or if water would be approved. “We’re on the verge of bankruptcy. It has permanently devastated the project financially,” Masri told The Washington Post at the time. High-profile domestic and international figures and US Jewish groups lobbied Israeli prime minister Benjamin Netanyahu to approve the water supply. In March 2015, Netanyahu gave in and Rawabi was approved for a temporary water supply of 300 cubic meters per day. That’s enough for Rawabi’s first 5,000 residents. But Rawabi’s difficulties are likely far from over. With 4,000 people already living in the city, it won’t be long before Masri and his cohort have to renegotiate.